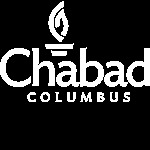 Services at Chabad are warm, welcoming, and easy to follow. 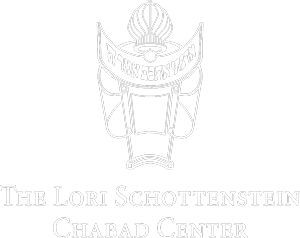 Weekly Shabbat Morning Services: Saturdays 9:30 a.m.
Torah and Tea*: Saturdays 10:00 a.m.
CKids - ages 5-12: 10:45 a.m.
Tot Shabbot (ages 4 and under): Saturdays 11:00 a.m.
Kiddush Luncheon: Saturdays 12:00 p.m.
Hebrew School: Sundays 9:30 a.m.
Sunday Morning Minyon 9:45 am. Open daily 9:00 am to 5:00 pm. Get off at the Hamilton Rd. exit and go south; turn left onto East Dublin-Granville Rd.